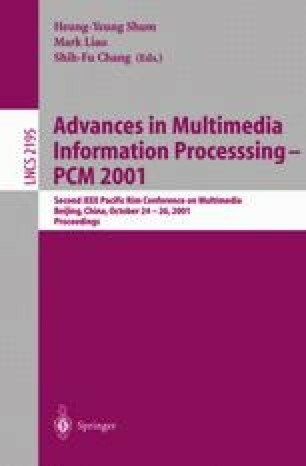 In this work we present a joint source/channel coding scheme TCQ/TTCM. Compared with its codebook-optimized variations, the scheme can achieve satisfying performance without the modifications of source codebooks. Simulation results show the new scheme can achieve the performance promised by trellis-coded scalar quantization at SNR slightly above the Shannon channel capacity bound.